This could be vermiculite, sand or concrete depending on what your pool bottom is made of. Find out what new inground vinyl liner replacements can do for your swimming pool! 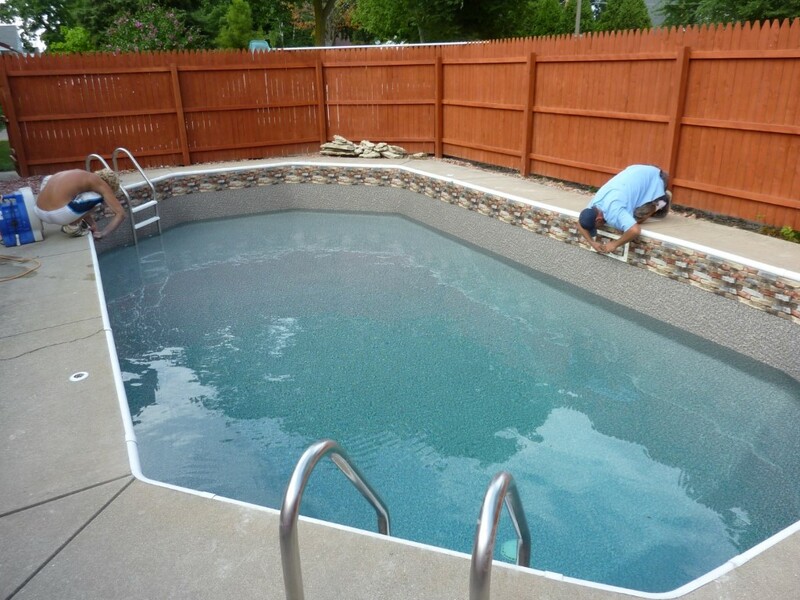 Check out our completed vinyl liner pool replacement projects. In most cases our standard package will be more than enough to repair and renovate vinyl liner pools; however, vinyl liner pools that are in particularly bad shape may require more than 1 bag of Vermiculite to repair the bottom. Or, you have to be in compliance with the Virginia Graeme Baker (VGB) drains or upgrade your pool with in-pool corner steps. 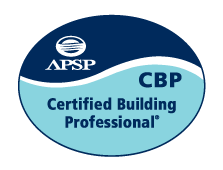 Penguin Pools can handle those upgrades or any other swimming pool services in addition to the liner replacement. Add In-Pool Corner Steps with Vinyl Liner Covering – by quote. Sand Bottom Liner Install - $250; many times this is ADDED on to a job as there is no definitive way to know if a pool has a sand bottom unless the customer knows this ahead of time.